Explore Craft Breweries Across the Country. 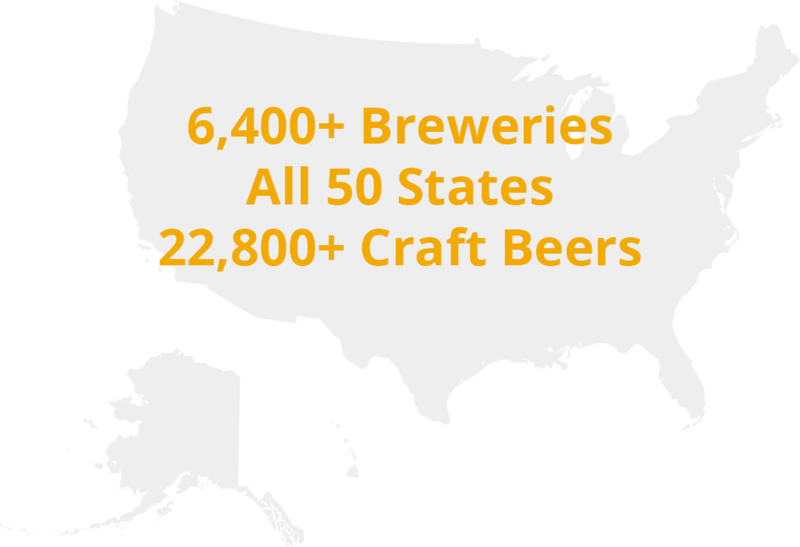 Look through our 6,400+ brewery list to discover craft breweries near your current location. Log your brewery feedback in the app. Text-A-Beer to a Friend Anywhere Across The Country. 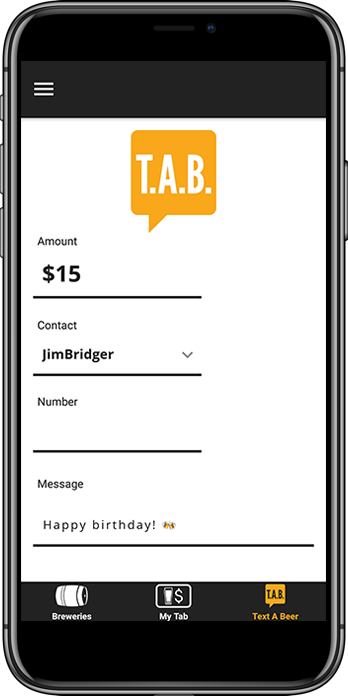 Use our patent-pending Text-A-Beer technology to share a selected amount of your earned Beer Money with a friend anywhere across the country. 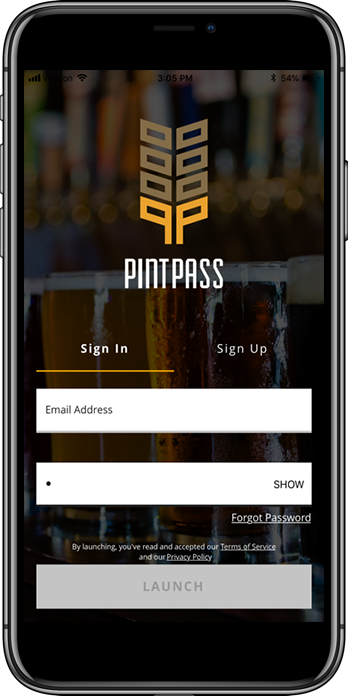 Use PintPass Anywhere in the U.S.
Download and start discovering breweries. 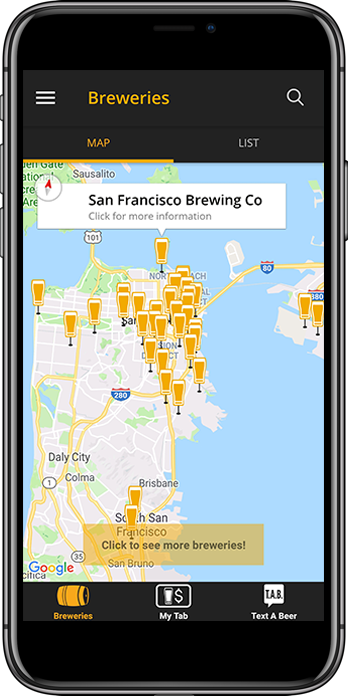 Just download the app and start earning dollars by drinking at your favorite craft breweries. Send a beer to any contact in your phone to be redeemed at any of our craft breweries across the nation. 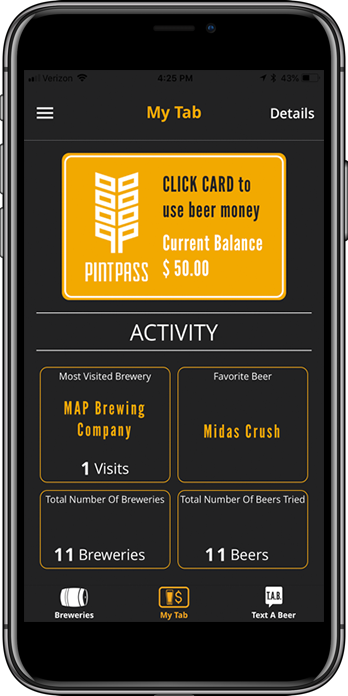 PintPass gives you a real MasterCard in the PintPass app so you can redeem beer money at any brewery that takes credit cards.